3D flip function provide you cool flying experience. 0.3MP HD camera can take photos and record videos.Four LED color flash, night navigation. 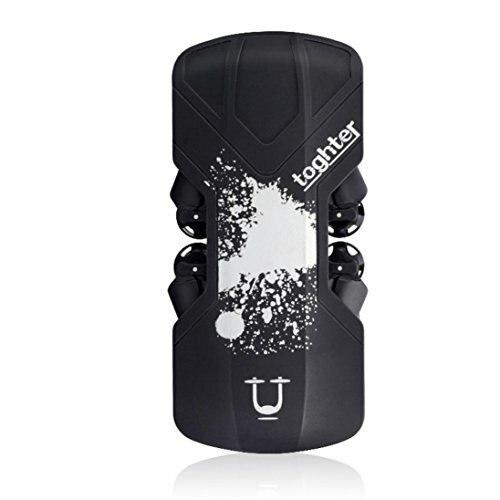 Foldable design, portable and easy to carry.Upgraded 2.4G 4CH transmitter for your easy control. Function: forward/backward, up/down, left/right, sideward flight, hovering, 3D flips, H/L speed, headless mode, Wifi FPV, photo taking, video recording,trajectory flight,Gravity sensing control. If you have any questions about this product by Iusun, contact us by completing and submitting the form below. If you are looking for a specif part number, please include it with your message.